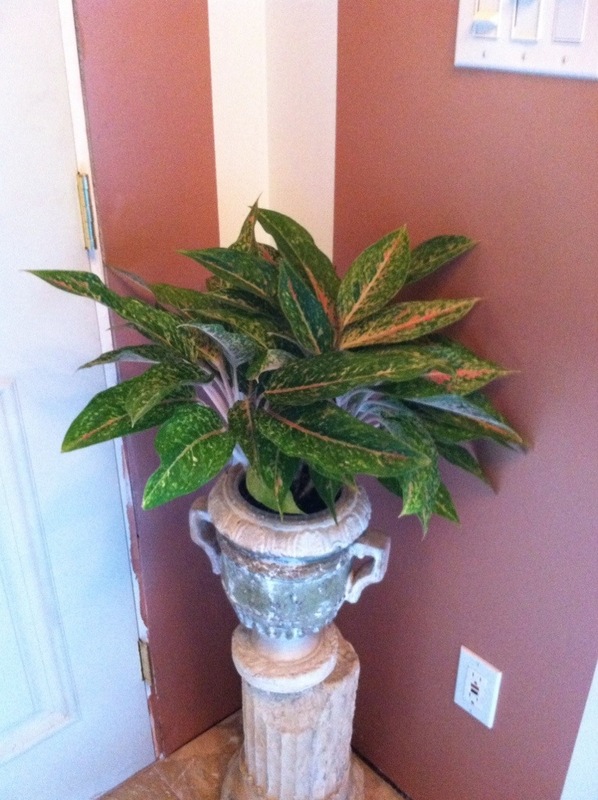 This entry was posted in Plants and tagged Indoor, Photo, plants. Lovely. I killed mine. Purely by accident, of course. So nice to meet you in person today at JCRA. So enjoyed meeting you Sarah!